We are your local driveway contractor who is dedicated to delivering high quality workmanship alongside great customer service and affordable rates! Here at Range Construction, we have all the necessary tools and skills to provide our customers with a full range of driveway solutions. We have been industry leaders in landscaping and paving services for a number of years now, and have built up a strong reputation that we can be proud of. As a company we specialise in providing high quality tarmac driveways, block paving, patios and paving for our customers. 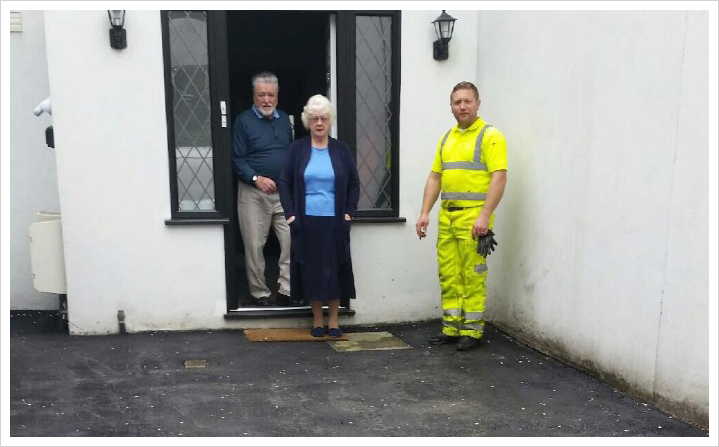 Whether you are looking for a new tarmac driveway for your home or businss or a block paved driveway our team can cater for all your requirements no matter the scale of the project. 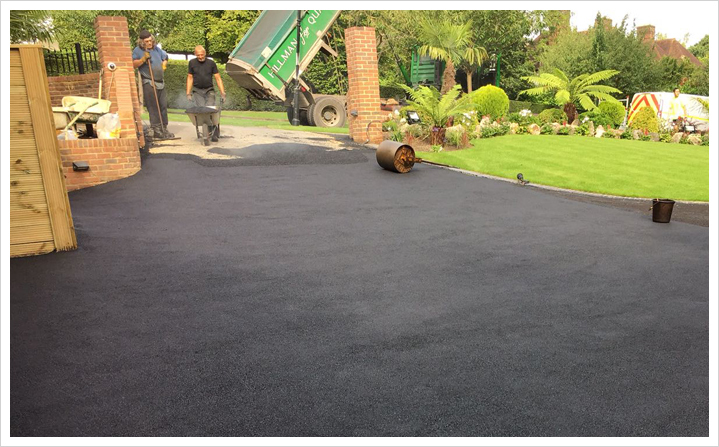 All the driveway, patio and paving services that we provide are carried out our dedicated team of professional driveway and paving installers who will only ever use high qulity products to ensure we provide the best possible results. At Range Construction we pride ourselves on the excellent quality of our workmanship combined with the high level of customer service that we provide to all of our customers both new and existing. We do everything in our power to always meet and exceed our customers expectations. Customer satisfaction is important to us, and our job is not complete until our customer is 100% satisfied. You just have to ask any of our previous customers to see. Please feel free to take a look at our case studies page for more information on some of our previous projects. 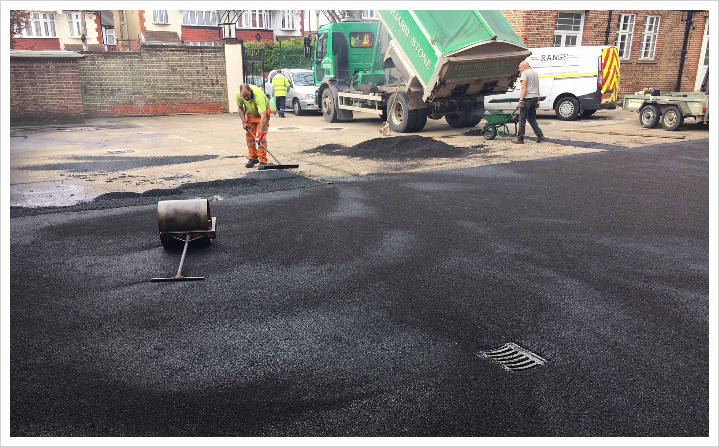 We are based in Hatfield, Hertfordshire and offer our tarmac driveways throughout Hatfield, Hertfordshire, Amersham, London and all of the surrounding areas. 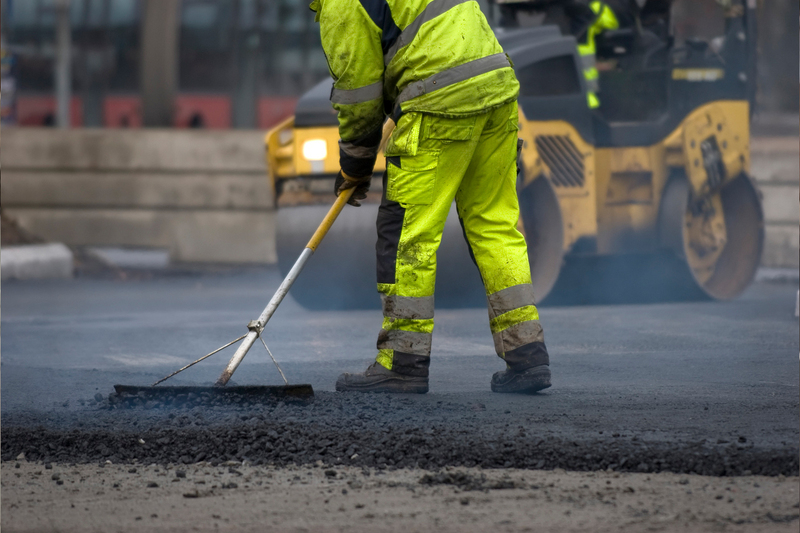 As a tarmac contractor we welcome all size driveway projects for both private and commercial customers throughout our service areas. Known for it’s simplicity, the innovations and techniques we have here at Range Construction has meant it’s come on leaps and bounds in its aesthetics and designs, leaving you with a simple yet stunning paving or driveway solution. 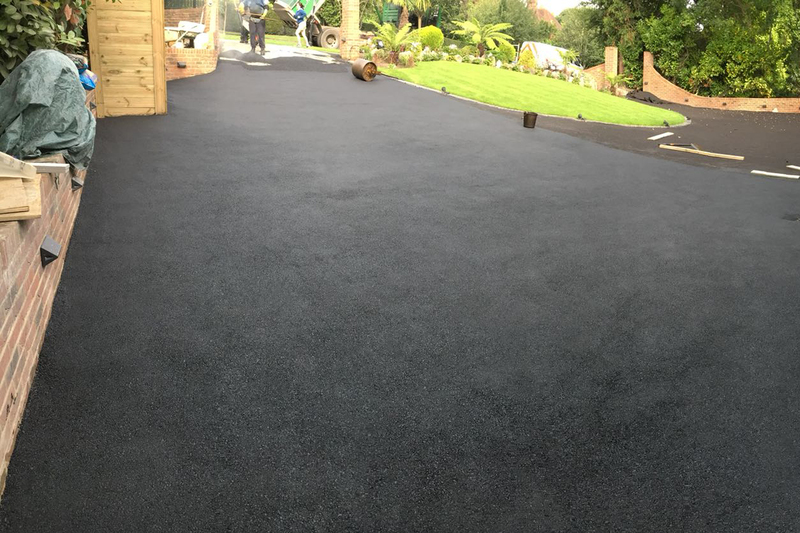 Check out of our gallery to see some of our previous work and how we utilised the clean sleek look of tarmac & asphalt to create stunning driveways. Like all of the services from Range Construction, we only use the highest quality tools and materials for the job. This coupled with our expert staff means you’re left with a stunning and durable driveway that will bless you and your property for years to come! Below are some of our previous tarmac driveway examples. 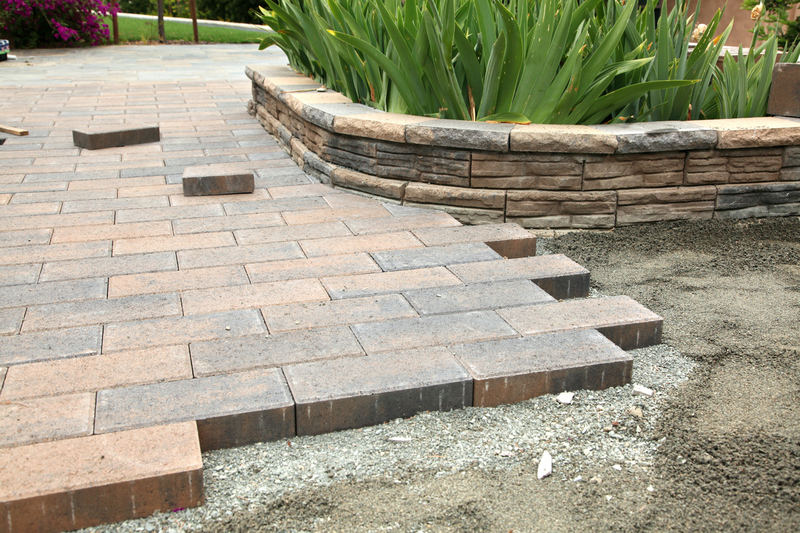 We offer fantastic quality and affordable block paving services. Block Paving consists of laying a pavement or driveway with bricks to create a distinct pattern. It is a popular choice for driveways and general paving due its flexibility in design and colour. A properly laid block paving driveways can do wonders for your home and the aesthetic of your property. 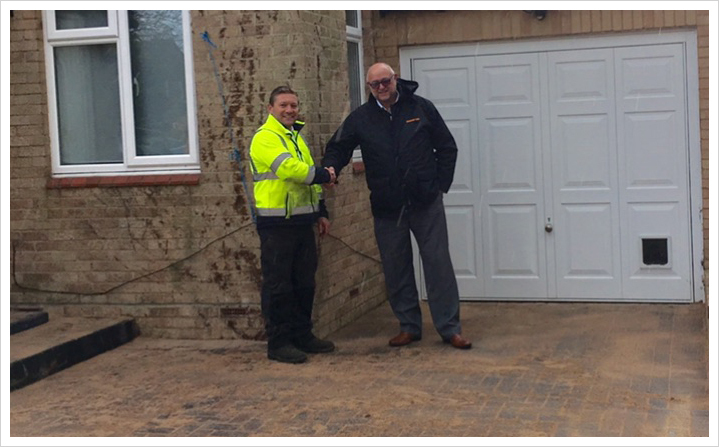 Here at Range Construction we are able to provide our customers with a range of driveway services. All of the services that we offer are carried out by highly experienced professionals who will ensure all work is completed to a very high standard. Experienced in installing all types of driveways, we will deliver outstanding results whatever the size of the project. We will work with you every step of the way from initial planning and design right through to completion. Here at Range Construction, we provide a variety of different styles and coloures as we know patios are a fantastic way to add something extra to your home, whether you want to increase the look or value of your property. There’s rarely a better sight than a stunningly laid patio in the shining sun. With the extensive choice of designs and colours available choosing and designing a patio can be a daunting task. We always strive for 100% customer satisfaction on each and every project that we undertake. We are a proud member of Trust Pilot. 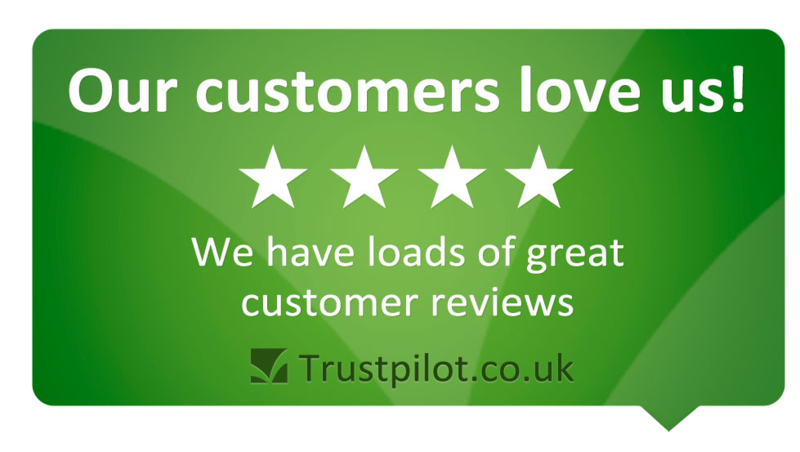 Visit our Trust Pilot profile page & read our excellent customer reviews. 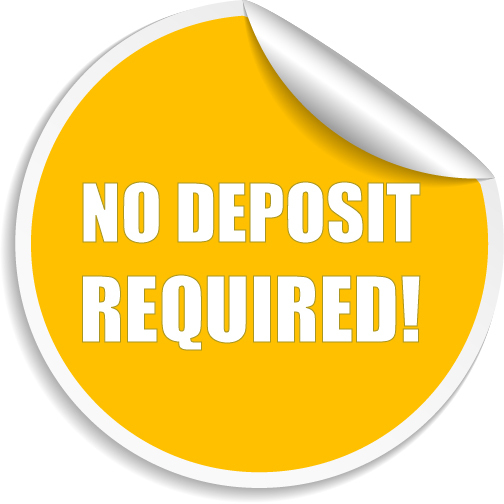 For all enquiries please feel free to contact a member of our team today. We welcome all size domestic & commercial projects.